Do you love mud? If so, you are almost going to fall for ragi - finger millet! I crave for mud. In fact, all of my siblings love the aroma and taste of mud. But I do not advise you to do so. Rather, buy a packet of ragi flour and indulge in this iron-rich goodness. Perhaps, it is your iron deficiency that tempts you to taste mud. Thankfully, my iron levels are perfect. 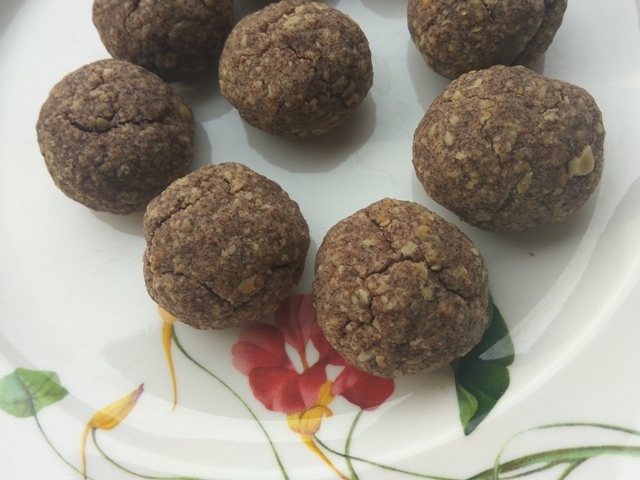 Coming back to ragi nankhatais, I have been baking wholesome cookie batches ever since I started experimenting with simple cookie recipes at home. 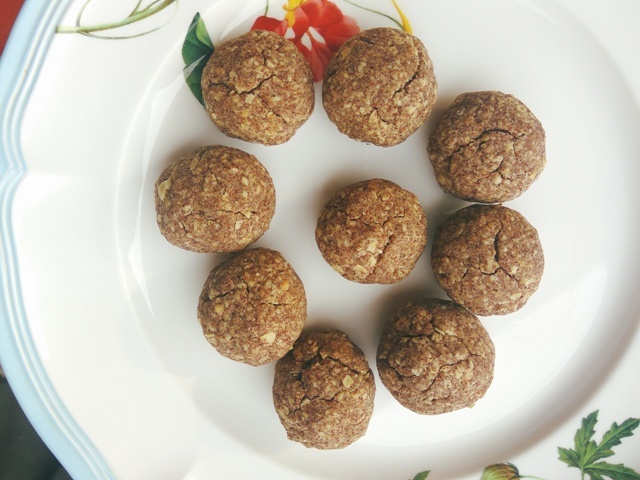 This ragi nankhatai recipe is another trial that went successfully for this cookie lover. Ragi nankhatais/ bombs for one and all! No maida - It is laden with empty calories and does no good to your body! I NEVER buy maida! Fiber from oats - Fiber is critical to your digestive health - you cannot have a healthy gut or digestive system if you do not eat fiber. Here's a complete guide on fiber. After my ragi digestives got viral, now it's time for ragi nankhatais. This is a must-try recipe for all finger millet/nachini lovers. Whisk oil, ghee, and cane sugar. Next add milk and honey and whisk again. The mix will get gooey and jelly-like. Now take a tea/juice strainer or sifter. Sieve both flours and add to the wet mix. Mix everything with a spoon or hands. Allow the contents to sit on the counter for 20-30 mts. Preheat oven to 160 degrees for 10mts. I have chosen to make this an airfryer recipe. I preheated the airfryer to 160 degrees for 4 mts. Meanwhile, take small, lime-sized balls and press each gently. Place each ball on the baking tray and bake/airfry for 12-15 mts or until done. Allow the ragi beauties to cool down before enjoying a burst of natural flavors in your mouth. 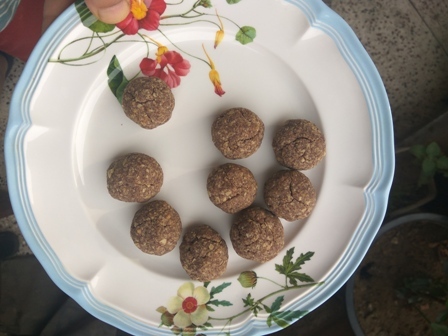 I love ragi for its richness in iron - I relate it to mud and it gives me a similar feel as of mud. If you, too, are tempted to taste mud, go ahead and taste ragi digestives. You'll love the muddy look. Do not forget to check my collection of healthy cookies without baking powder. This recipe is another addition to my no baking powder cookie recipe series.